A take-away pizza restaurant sends out menu cards to all homes in its areas. A hungry customer comes home and with their family goes through the choices, ticking the things they want. He then takes a picture of the menu and the order is sent through immediately. Your community newsletter has adverts from many local businesses dotted throughout its pages. Ticking any of them and then taking a photo, a user is later sent an email with further information or coupons for a discount. 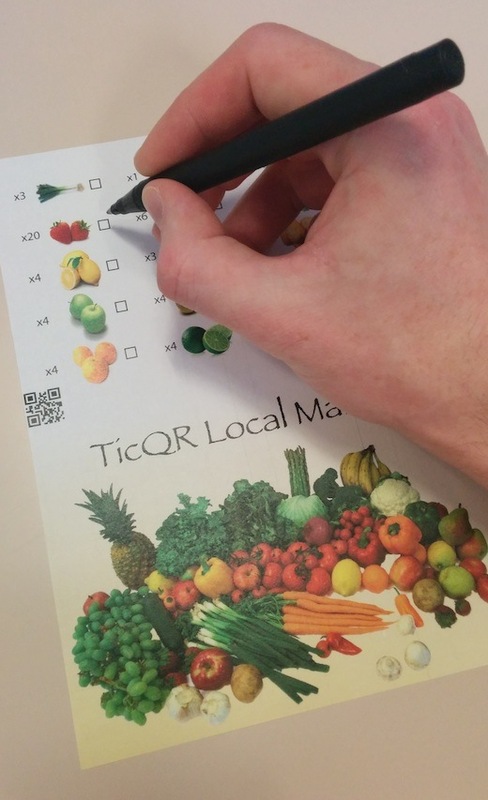 Use TicQR to quickly and easily create tick-to-order forms. 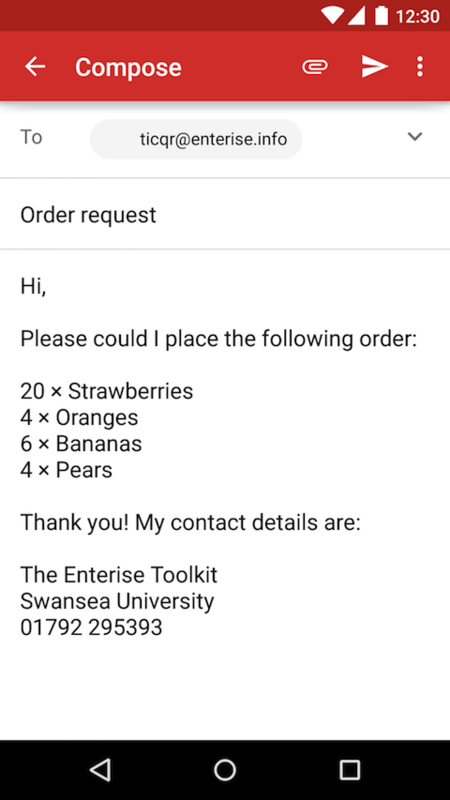 Start with the code maker and add tickboxes to your order form, then download the app from Google Play to place orders. 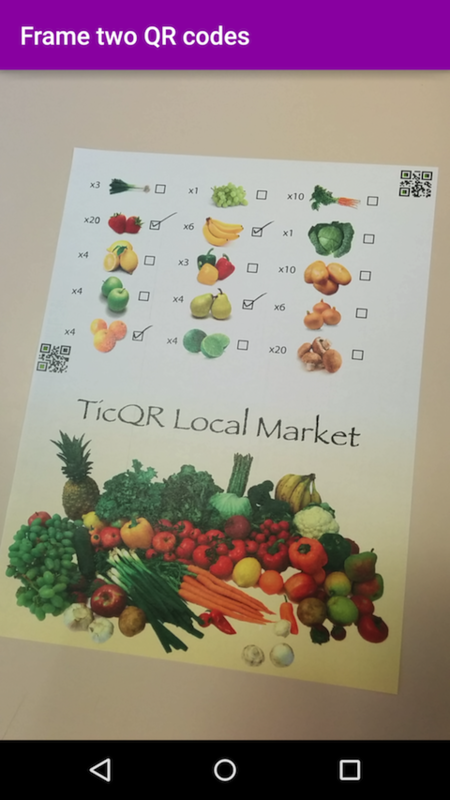 The code maker helps you quickly and easily create your own TicQR and PaperChains documents. Upload a background image and add tickboxes anywhere on the form – the printout is an instant interactive order form. Give it a try now! J. Pearson, S. Robinson, G. Buchanan, M. Jones, “TicQR: Flexible, Lightweight Linking of Paper and Digital Content using Mobile Phones” In Proceedings of INTERACT 2013 (pages 220–228), Cape Town, Sept. 2013.